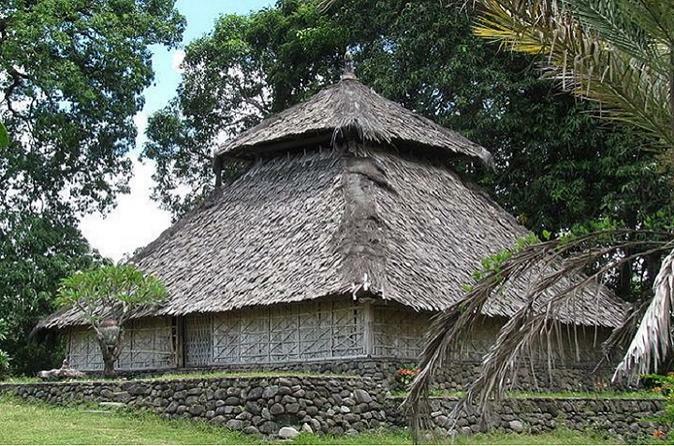 The Sasak Culture on the southern part of Lombok is something that defines the way of living on the island. Culturally and linguistically closely related to the Balinese, but unlike the Hindu Balinese, the majority practice local Muslim faith and traditions, the Sasak people have established themselves as a self-sustainable part of Indonesia with own traditions and handicraft. This is an excellent full day opportunity to get up and close with the Sasak people and get immersed in their cultural habits. 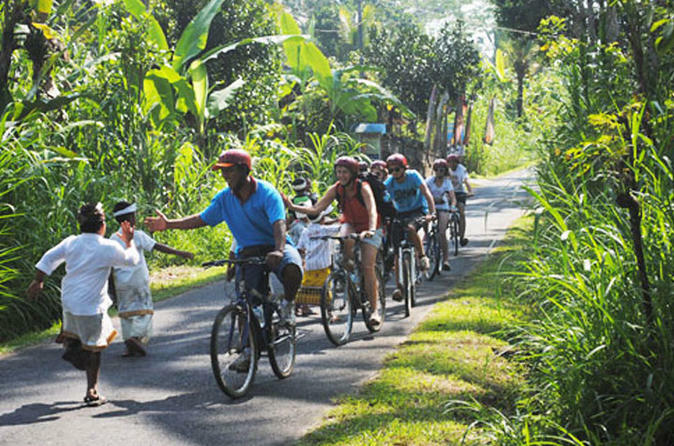 This tour was designed for those would like to experience Lombok natural beauty by visiting rainforests and rice paddy fields, as well as traditional villages and the local market, finishing with a visit to a historical temple in Lombok. 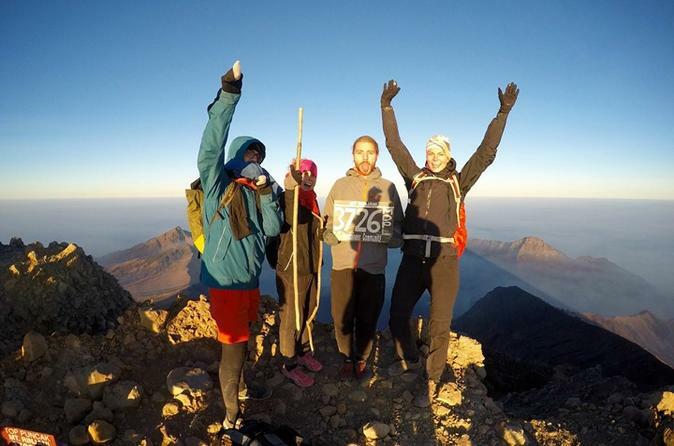 Trek to the summit of Mt Rinjani on this 3 day small group, guided hike from Senaru village. 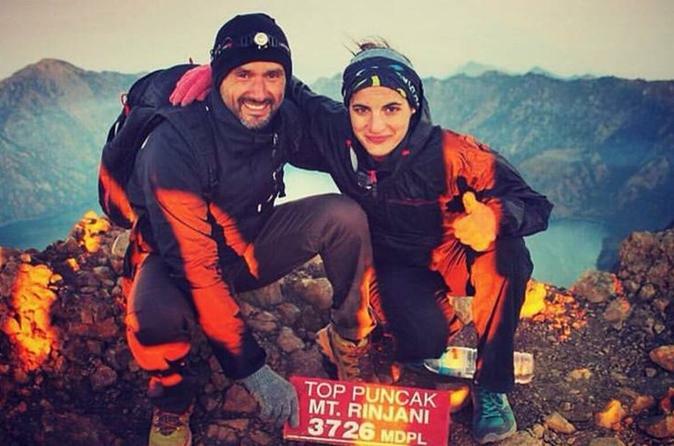 Mt Rinjani is the second highest volcano in Indonesia and is still active. You will have amazing views of glistening sunrises and sunsets, you may even see the Milky Way on a clear evening. You will trek up to the Senaru & Sembalun Crater Rims. Take a swim in the hot springs and lake before descending down through the tropical rainforest the next day. 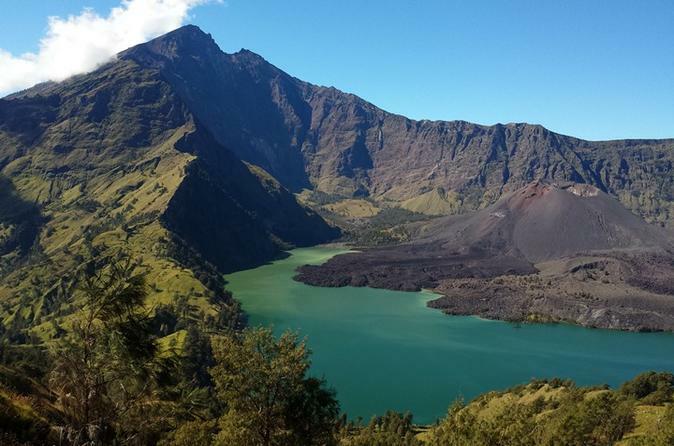 Trek to the summit of Mt Rinjani on this 4 day small group, guided hike from either Senaru or Sembalun village. 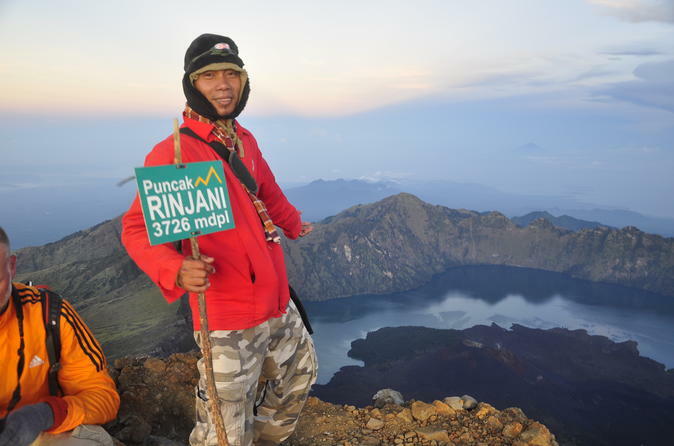 Mt Rinjani is the second highest volcano in Indonesia and is still active. You will have amazing views of glistening sunrises and sunsets, you may even see the Milky Way on a clear evening. 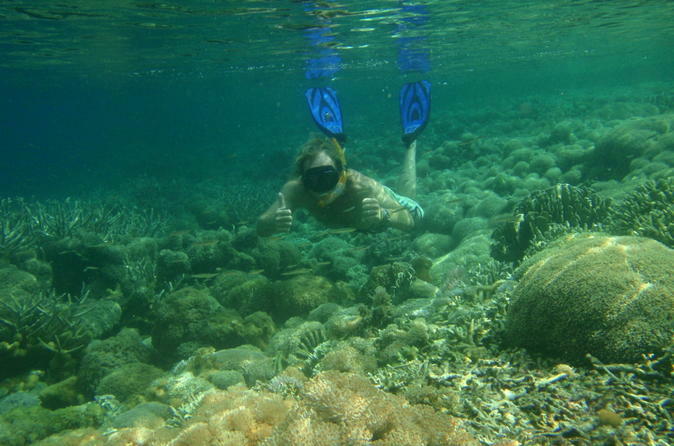 This tour offers scuba diving for certified divers around the three Gili islands (Gili Trawangan, Gili Meno, Gili Air). 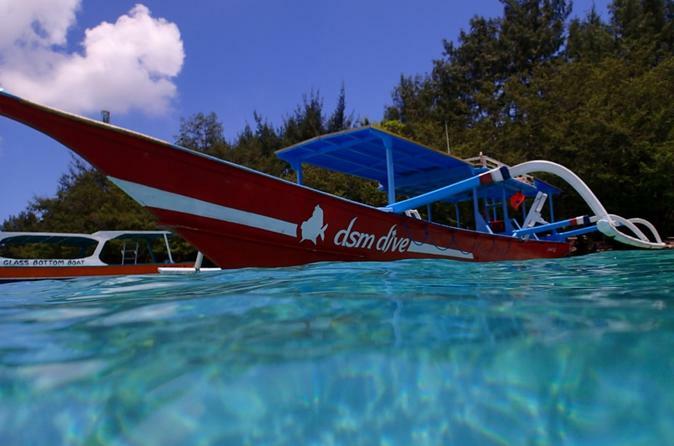 We are a PADI 5 Star Instructor Development Center and FFESSM Center on Lombok and Gili Trawangan. Our experienced team of local and international divemasters and dive instructors ensure secure fun diving around the Gili Islands. This program includes at least 2 dives, dive guide, dive equipment, transfer to the dive sites around the Gilis and dive insurance. 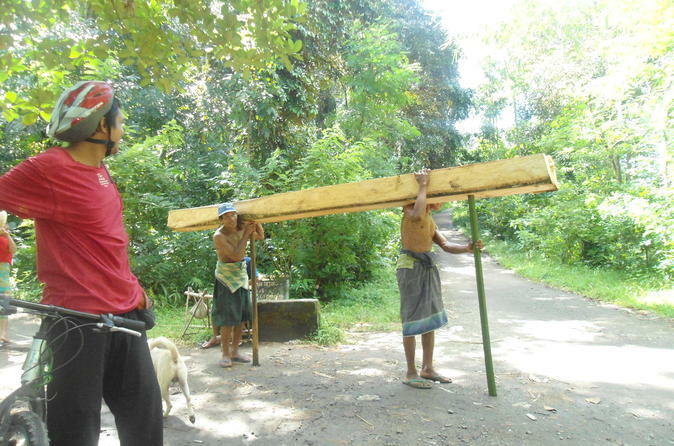 Trek to the Senaru Crater Rim on this 2 day small group, guided hike from Senaru Village. You will camp overnight at the crater rim before trekking back down to the Senaru Village the next day. See an incredible sunset over Mt Agung, spectacular views, dense tropical forest, birds and butterflies.